Hello guys. It's the weekend, yay! This week has been really crazy for me. You know that feeling when you have so much to do and you just feel so overwhelmed? Yup, that's how I feel right now. I have tons of things on my to do list, wish me luck lol. My uni application deadline is soon and I'm still not totally sure of my uni choices so that's been bothering me as well. Sigh, there's so much to do and yet so little time. Book Summary - The book is basically about a graduate Bolanle who marries Baba Segi. Baba Segi already has three wives though and they're all illiterates. The wives obviously do not like Bolanle as they are threatened by the fact that she is educated and are also afraid that she will find out their secret . But on the other hand, Baba Segi is worried when Bolanle doesn't give him a child and so they go around looking for a solution to the problem. 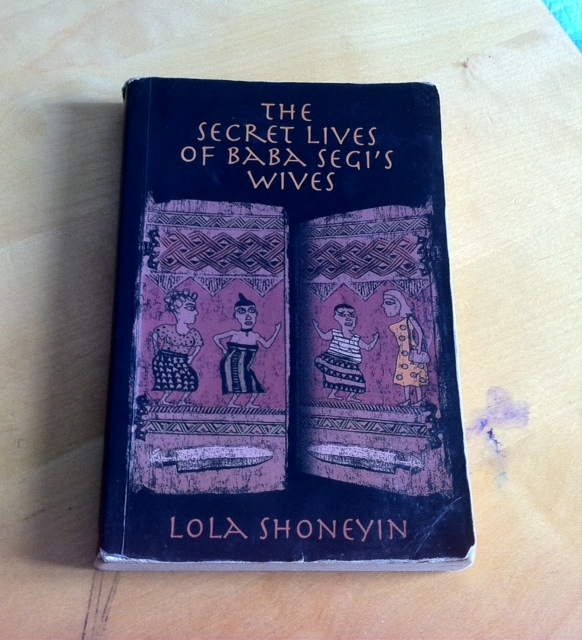 Throughout the book, Bolanle has to endure a lot of things;from the wives hunting for ways to throw her out by resorting to all sort of things like framing her with a dead rat and accusing her of practicing juju (evil magic) to trying to poison her,Baba Segi's continuous nagging for a child and her mother's anger at her marrying a polygamist. 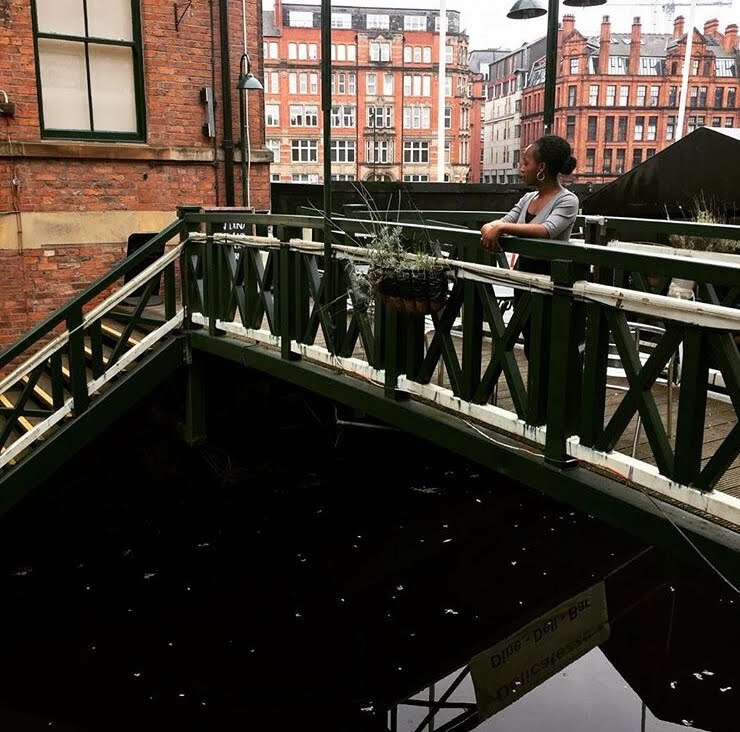 Bolanle has to overcome all these challenges to finally realize what she really wants out of life. What I Loved: I love how the book was set in a traditional Yoruba setting. I'm Yoruba and proud lol. Nowadays, culture is a thing of the past for some people and I love it when I see people embrace their culture in these modern times. I love the use of local proverbs and just the mood of a typical Nigerian setting that the book portrays. What I Hated: Nothing at all. I didn't hate anything. However, something baffled me. Why would a graduate, a Nigerian one at that who knows how polygamous homes usually are, marry a man who already has three wives? In the book Bolanle said Baba Segi offered her security but I don't see it really. You should know that in a polygamous home even if the women are not evil and out to destroy each other that there will almost always be squabbles. Am I making sense or have I just been watching too many African Magic Yoruba movies? Final Verdict: It was a gorgeous book and I loved it . I can't wait for Lola Shoneyin to release another one. It wasn't expensive either. I got mine at the airport so obviously the price was a little bit higher. For my Lagos readers, you can get it at Mega Plaza in Ikoyi for about 3000 naira (well this was the price before recession lol). You can also buy it online HERE. I actually need to read this! I've heard such good stuff a out it. Ah! So much to do, so little time. I've never heard of it oh but it sounds like something I'd totally enjoy. Lol, what kind of security could that be tho. I never read this book, but the title and cover reminds m of a Cameroonian book i read a while back for some reason. Thank you for sharing, would actually love to read this one. This book sounds like one of the Yoruba literature texts we read back in Junior high school. Now this is a book review, not the one I write on my blog. Lol.